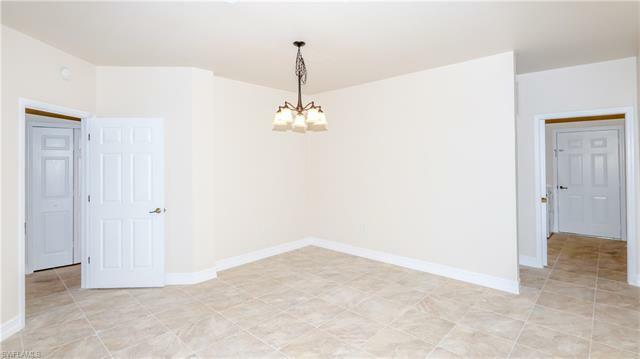 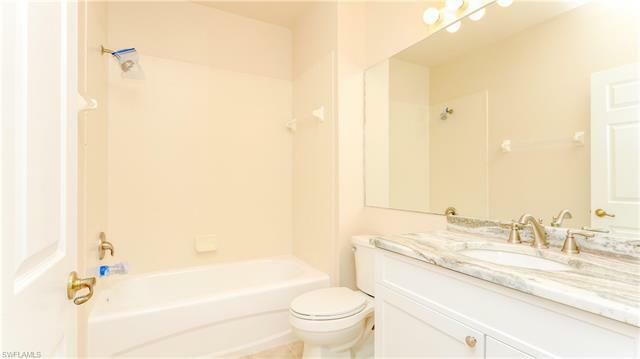 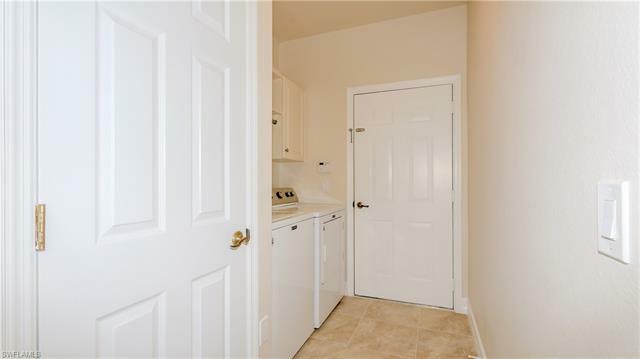 Live the "Grand" life in this newly remodeled condo. 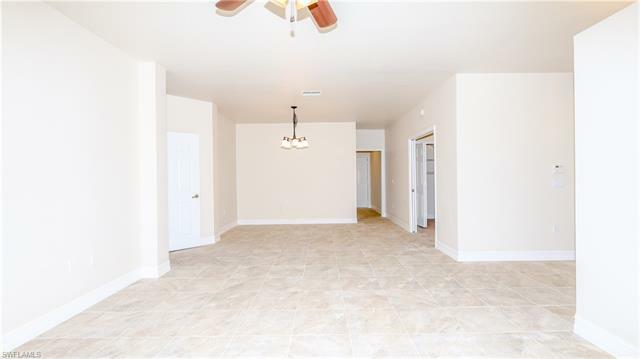 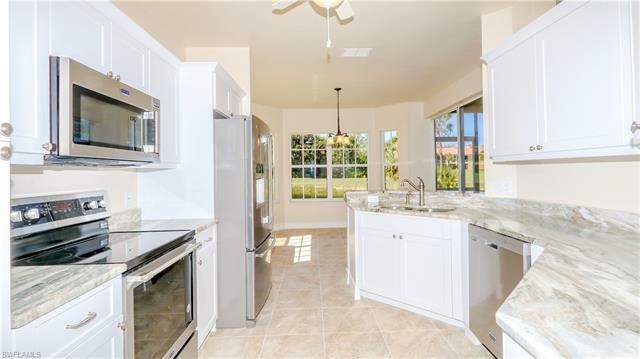 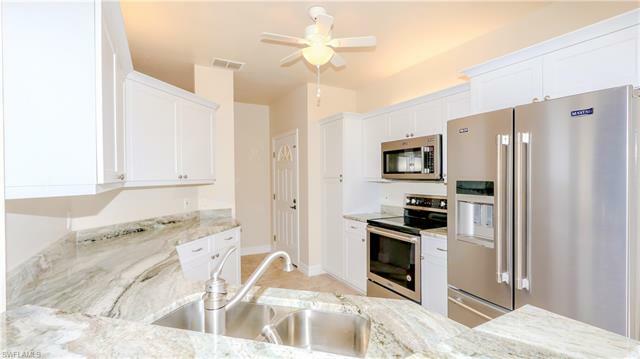 Recent updates include porcelain tile throughout including lanai, new cabinetry in baths and kitchen with granite counter tops, new baseboards and all new stainless steel appliances. 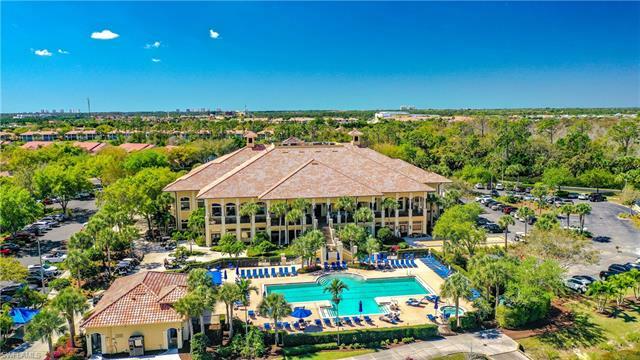 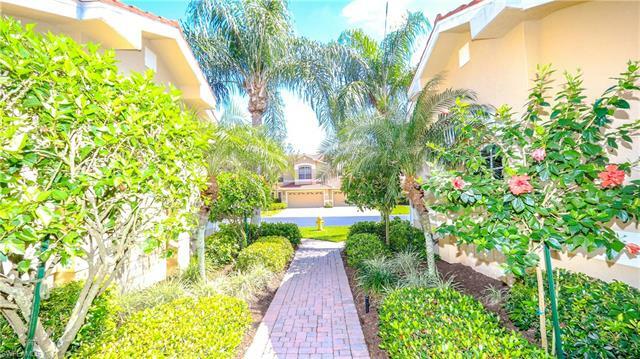 Conveniently located to 3 major shopping centers (Coconut Point, Miramar Outlets, Gulf Coast Town Center)minutes away from RSW airport. Located in the Oakwood enclave. 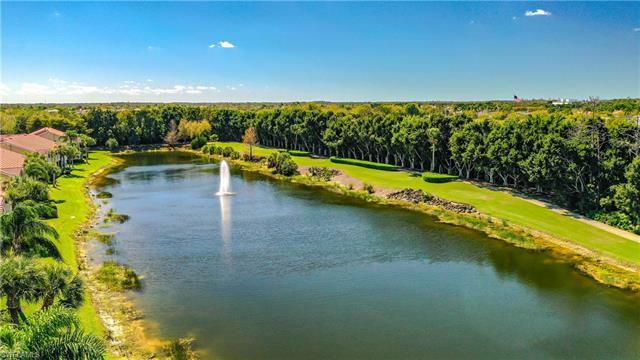 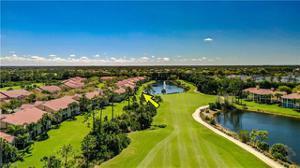 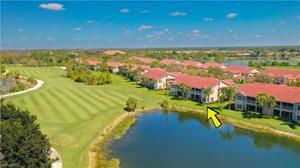 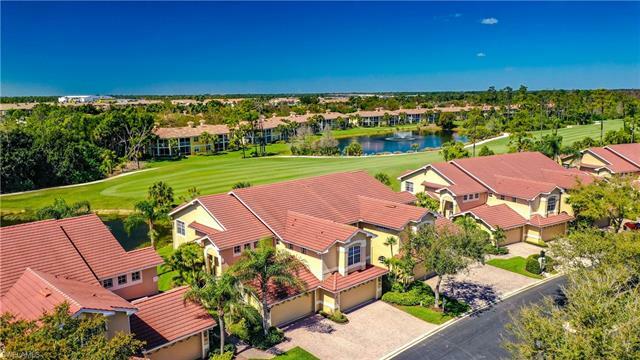 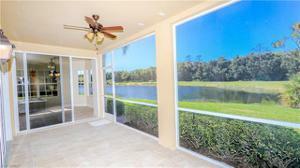 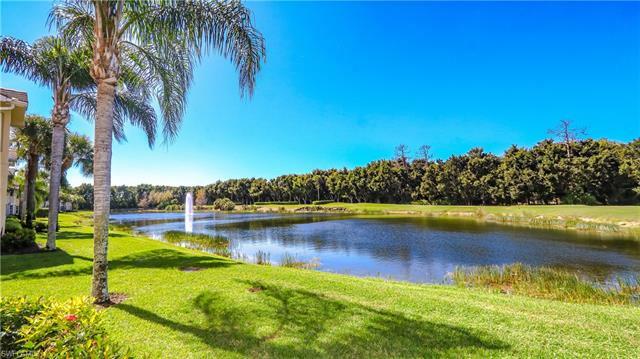 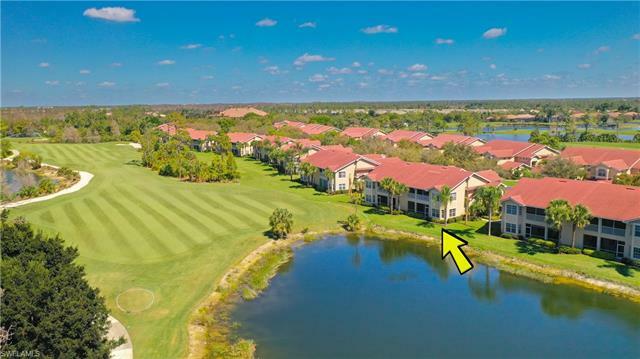 This unit's location features a southwest exposure with lake views over looking the number 11 tee and fairway. 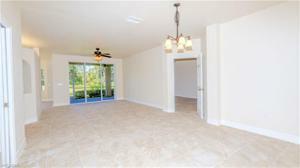 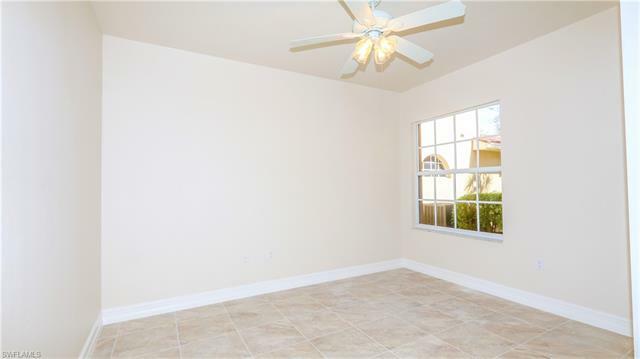 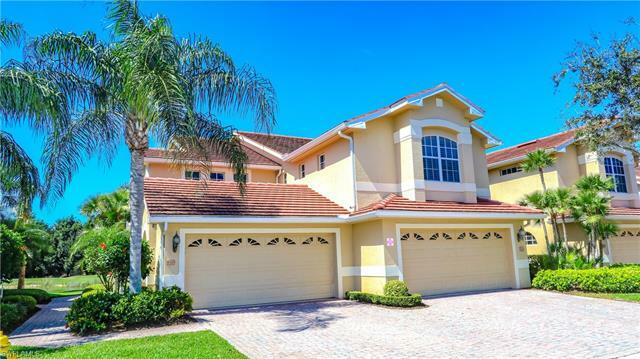 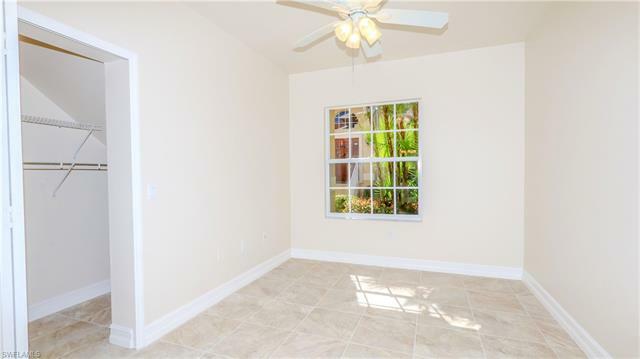 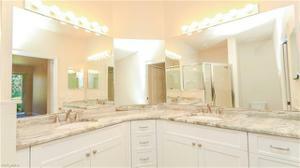 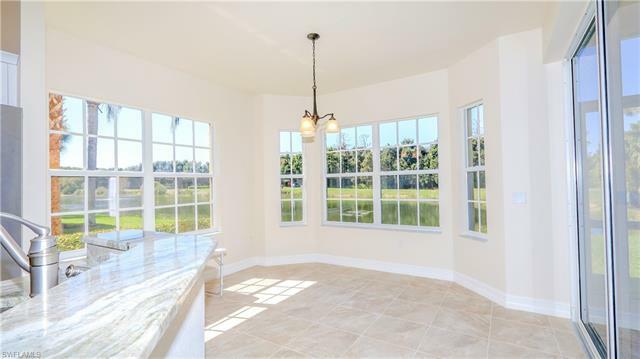 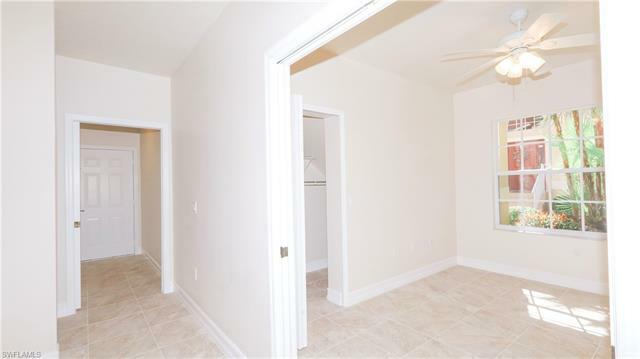 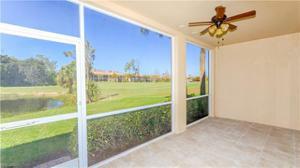 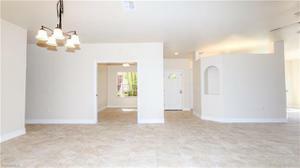 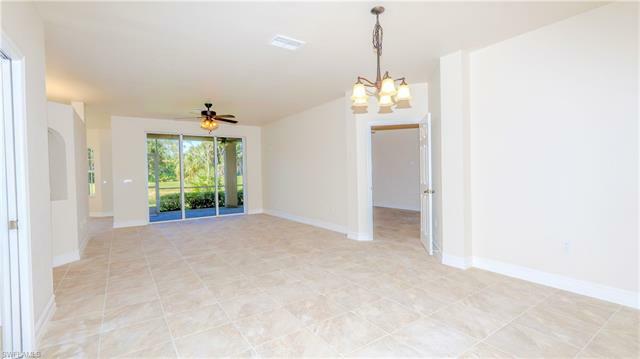 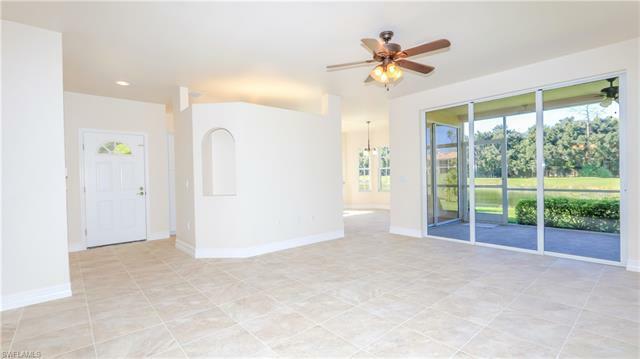 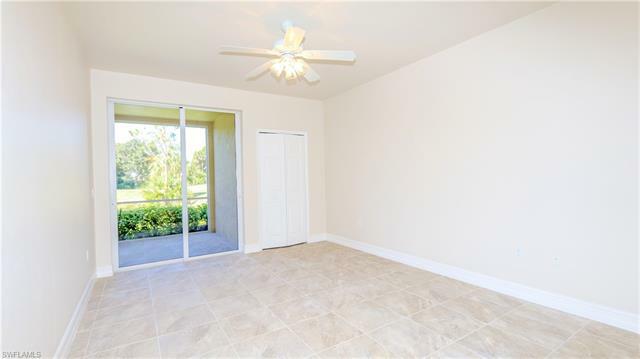 Master bedroom features two walk in closets, formal and family dinning areas, spacious utility room and screened lanai. 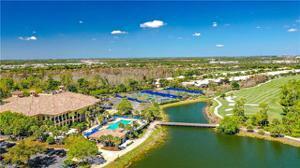 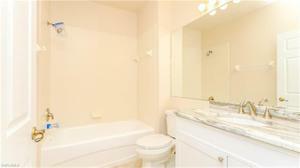 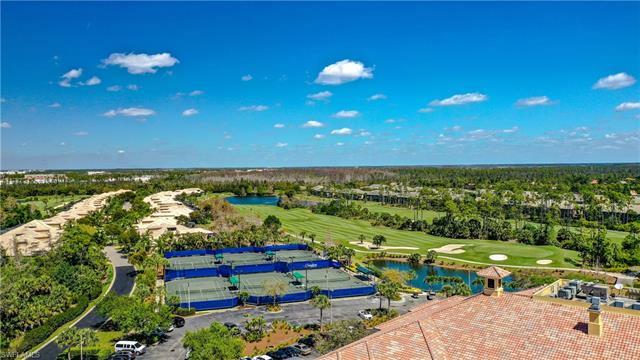 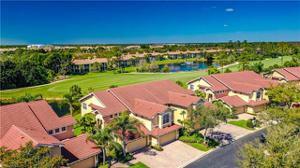 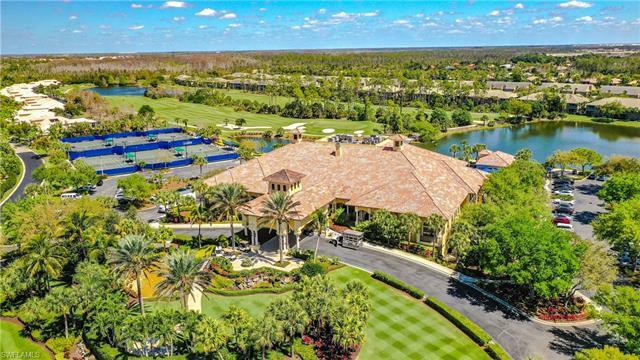 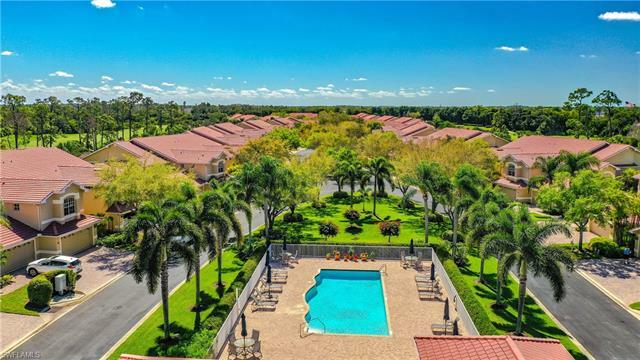 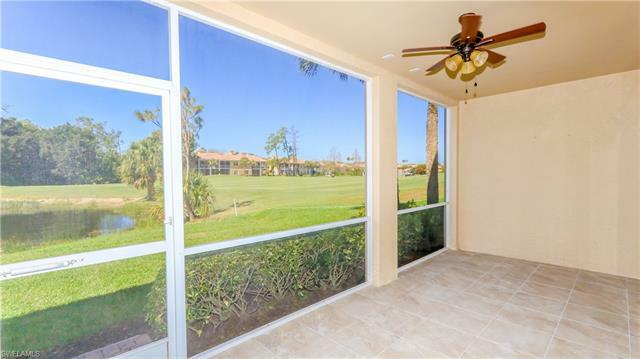 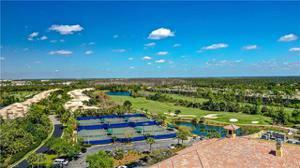 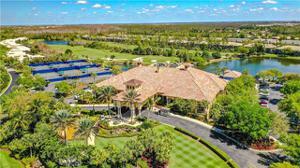 Only a short stroll to magnificent clubhouse, you must see this condo to fully appreciate it.